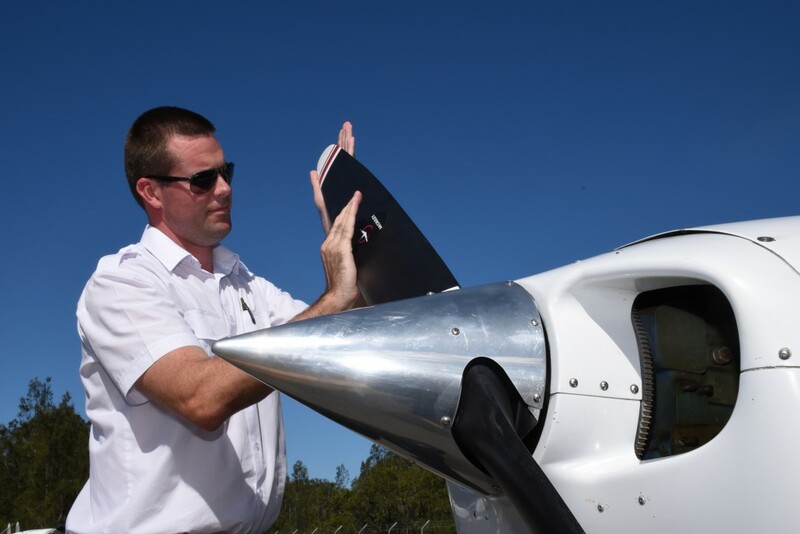 The Advanced Diploma of Aviation (Instrument Rating) is a qualification tailored to roles of flight crew personnel operating in support of commercial flight operations. 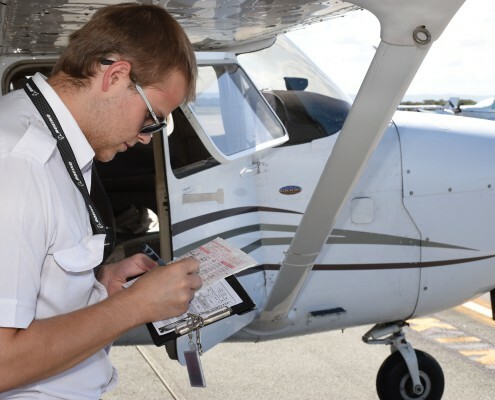 Flight crew duties include applying technical and non-technical aviation skills and knowledge to a wide range of air transport operations, including passenger, charter and cargo operations while operating aeroplanes under the instrument flight rules (IFR). Individuals working at this level will apply the knowledge and skills of this course to demonstrate technique, judgement and defined responsibility in a dynamic cockpit environment. 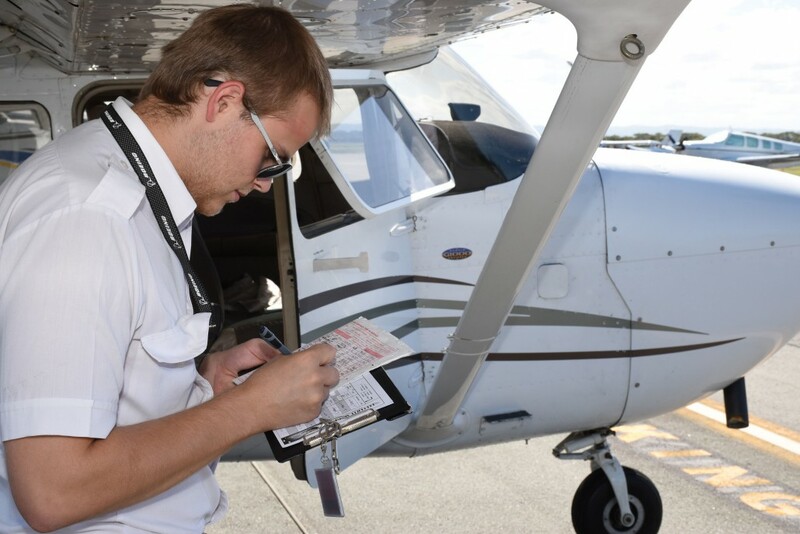 This qualification forms part of the requirements for an Instrument Rating certification by the Civil Aviation Safety Authority (CASA) as directed by Civil Aviation Safety Regulation (CASR) Part 61 Flight crew licensing. The course is split into eleven phases of training. Phase 1 – Manual propeller pitch control (MPPC) and retractrable undercarraige (RU) endorsements. Phase 2 – Night flying training. Phase 3 – Introduction to commercial operations. 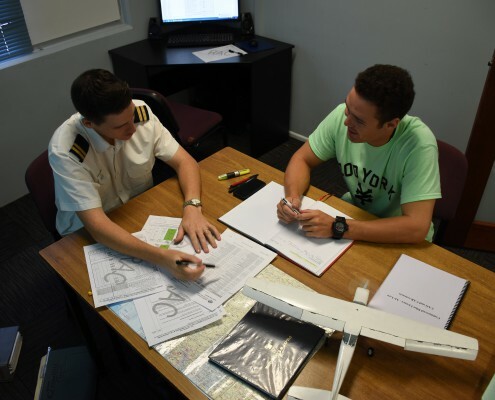 Phase 4 – Commercial Pilot Licence ground school. 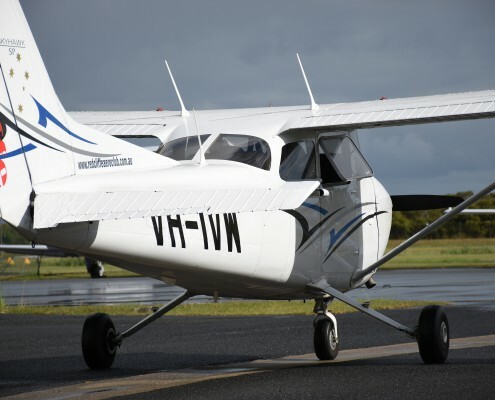 Phases 5 to 7 – Commercial Pilot Licence flight training. 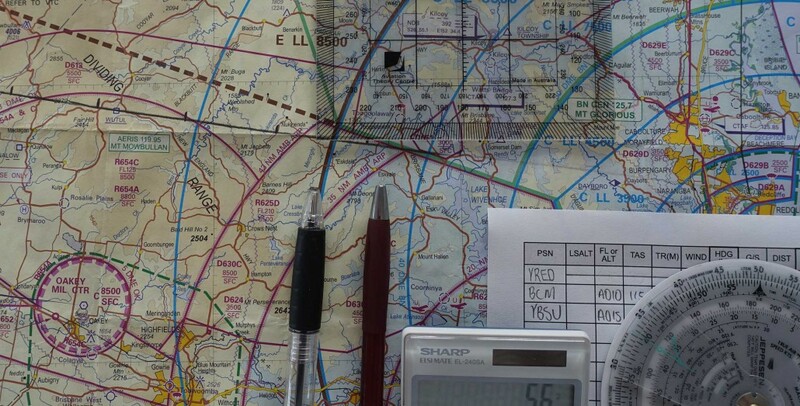 Phase 8 – Instrument Rating ground school. Phase 9 – Multi-engine class rating. 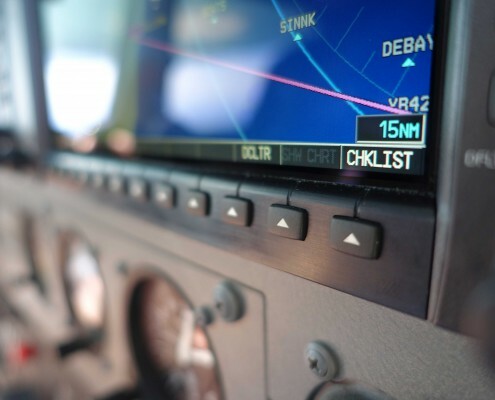 Phase 10 & 11 – Instrument rating flight training. A shorter version of the course is available and candidates who already hold an Australian Commercial License may be eligible. This version is split into four phases. 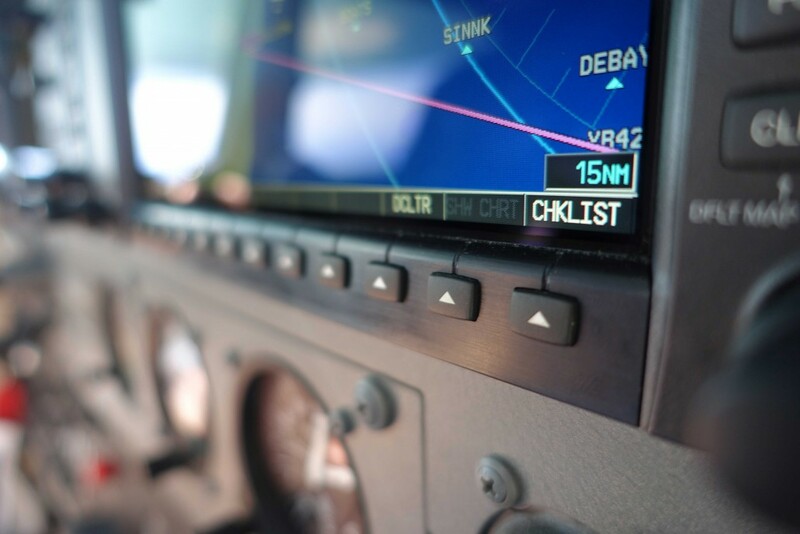 Phase 1 – Instrument ground school*. 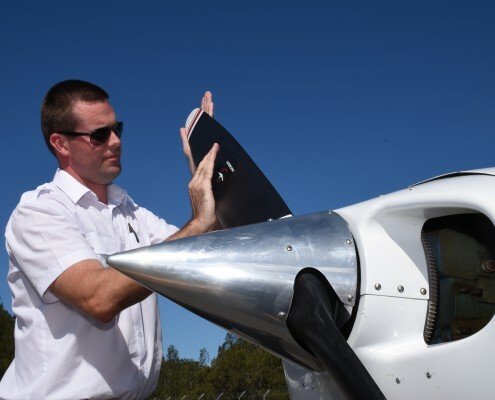 Phase 2 – Multi-engine class rating. 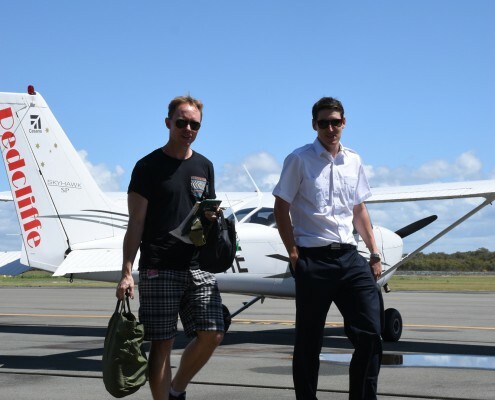 Phase 3 & 4 – Instrument flight training. *Recognition of Prior Learning may be available to candidates who already hold a CASA IREX pass. More information about the course structure will be published in the near future. 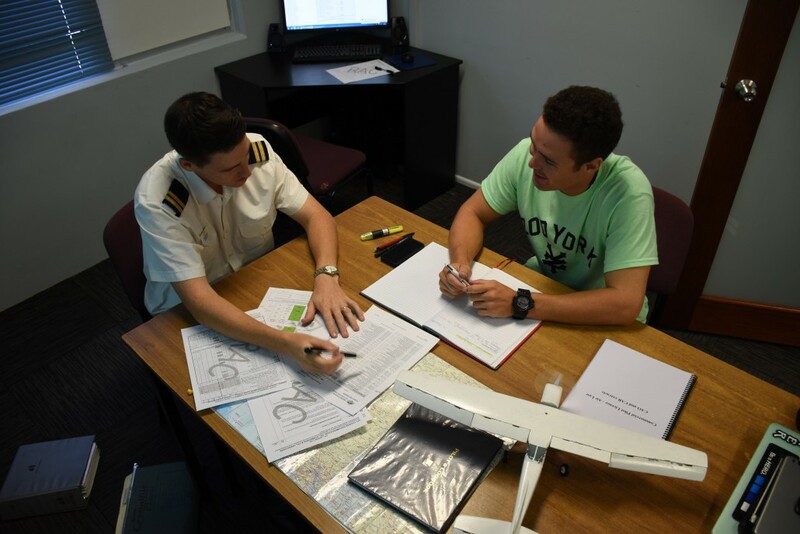 Whilst there are no prerequisites according to the Training Packaging Rules, the Civil Aviation Safety Authority (CASA) state that learners should be able pass the aviation English proficiency at level 6. 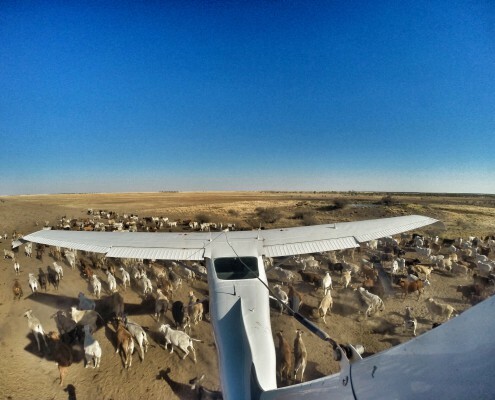 In addition they suggest they have a reasonable grasp of mathematics and are able to meet the requirements to hold an Aviation Medical (Class 1). Therefore these points are discussed with the potential student to ensure their awareness of these skills in order to achieve a CASA licence outcome in addition to completing the Diploma course. A Language, Literacy and Numeracy (LLN) Core Skills Pre-Assessment will be conducted in order to offer the correct level of support that is needed to graduate from the course. Students that are assessed as requiring support to meet the minimum entry requirements (LLN exit level 3) will be required to undertake training** to reach the required standard before being admitted to the course. Additionally, students are required by CASA to hold speaking level 6 and a reasonable grasp of maths to qualify for their CASA licences. Download and review the information in the student handbook. 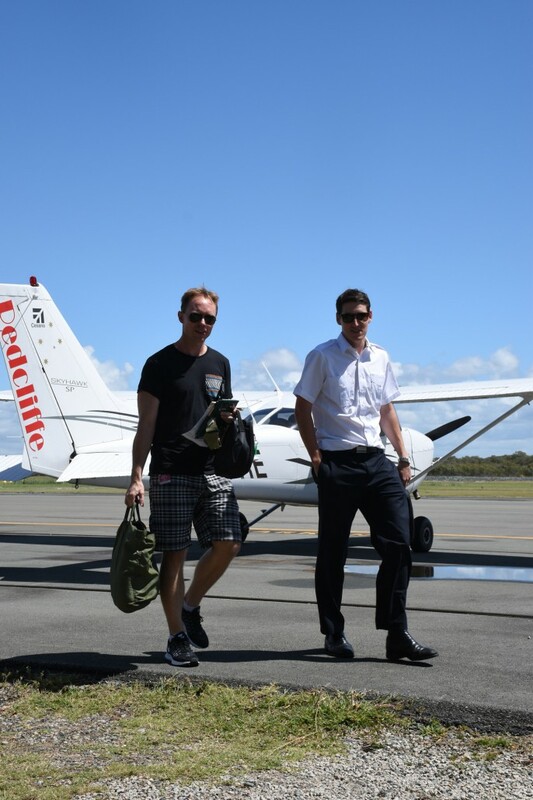 Send your expression of to info@redcliffeaeroclub.com.au. 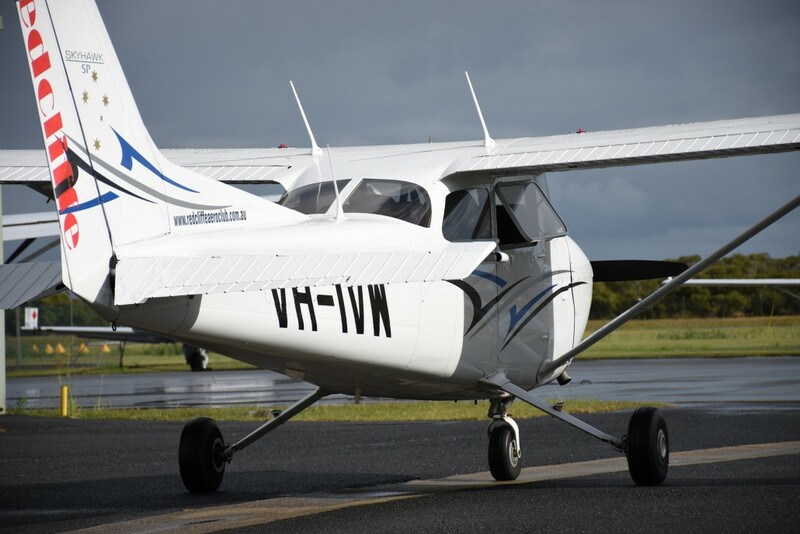 Include any relevant information about previous aviation experience or training undertaken. More information can found in our student handbook here. A copy of the enrollment form can be downloaded here. Please note the course fee includes one attempt at every flight lesson and assessment. 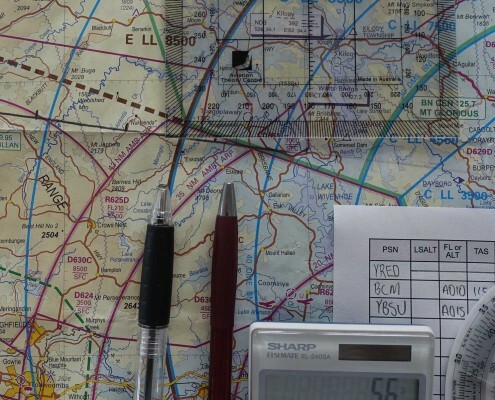 Additional training required to meet competence will be charged at the applicable RAC/ASL rate and will be payable at the completion of the flight or exam. Students should ascertain projected other expenses prior to enrolment based on their prior experience and personal needs to ensure they have sufficient funds available to complete the course. For information on course census dates click here. The course is nationally recognised under the Australian Qualification Framework (AQF).